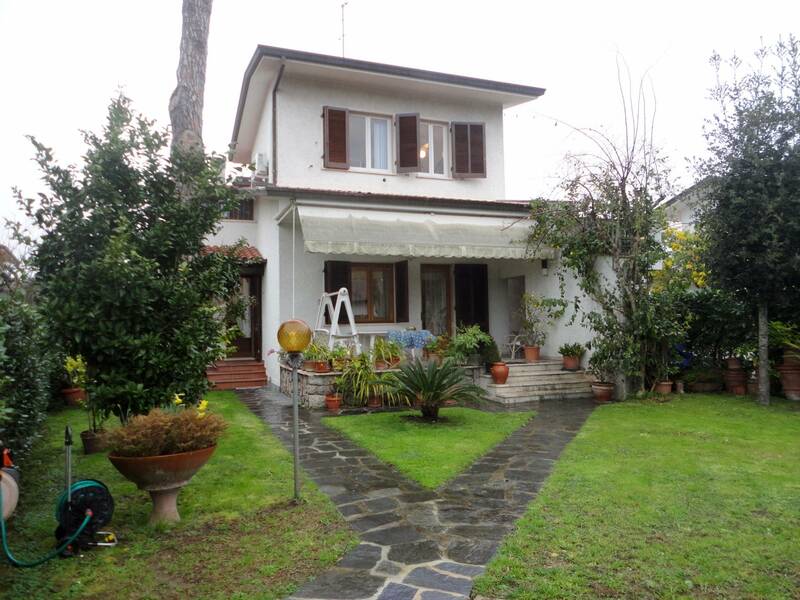 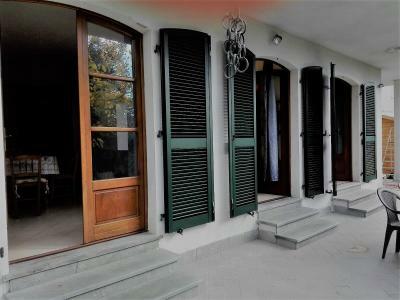 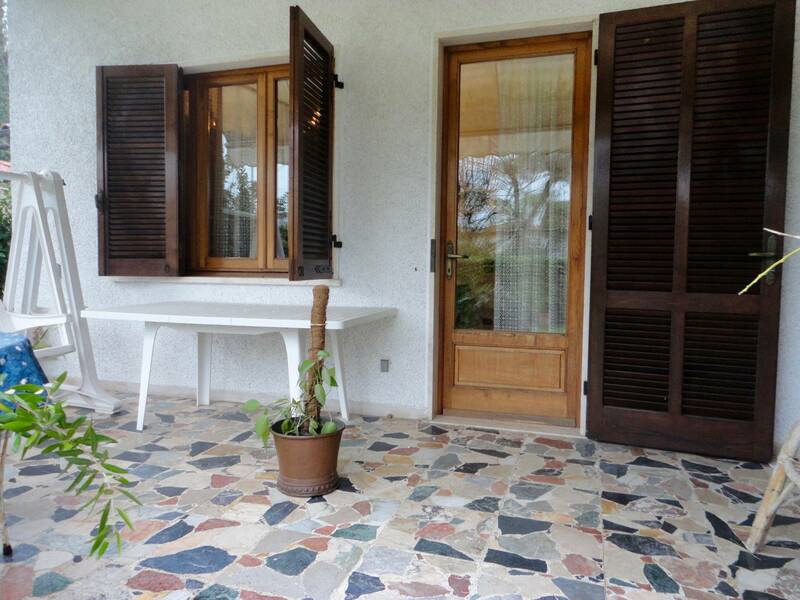 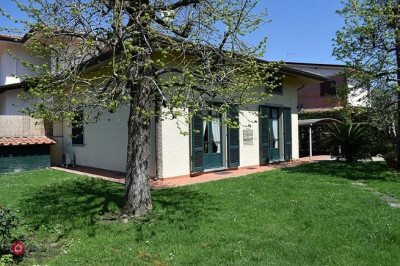 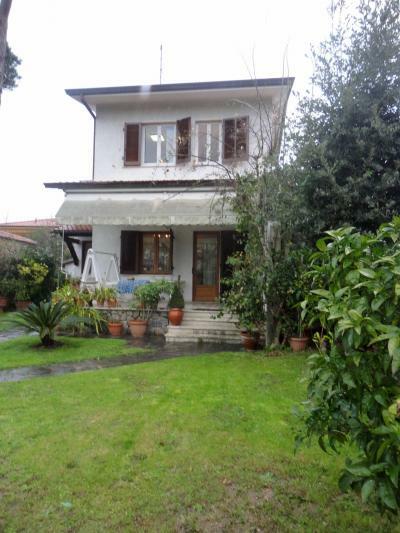 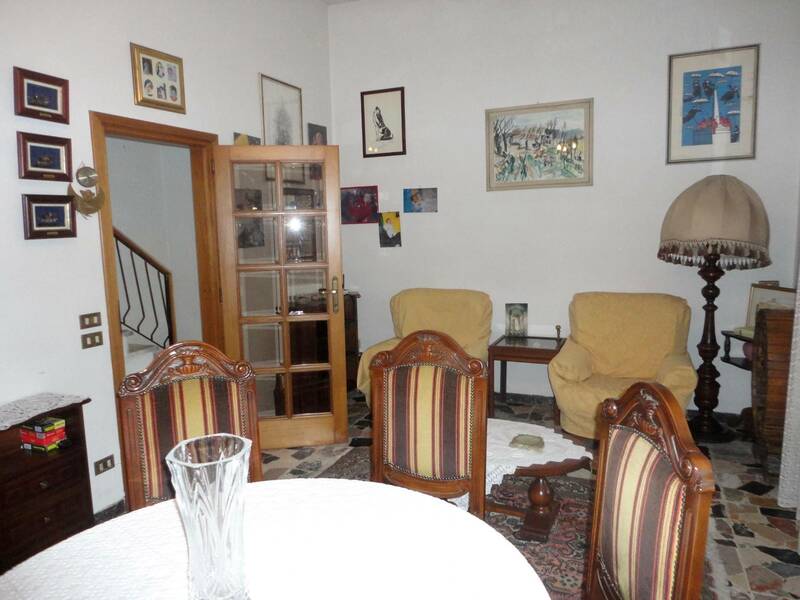 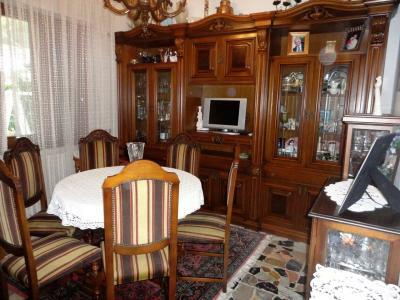 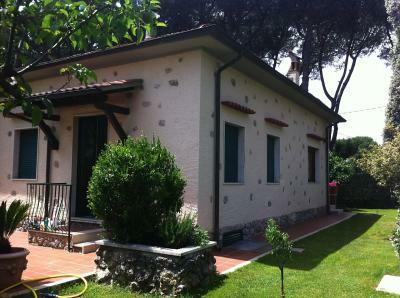 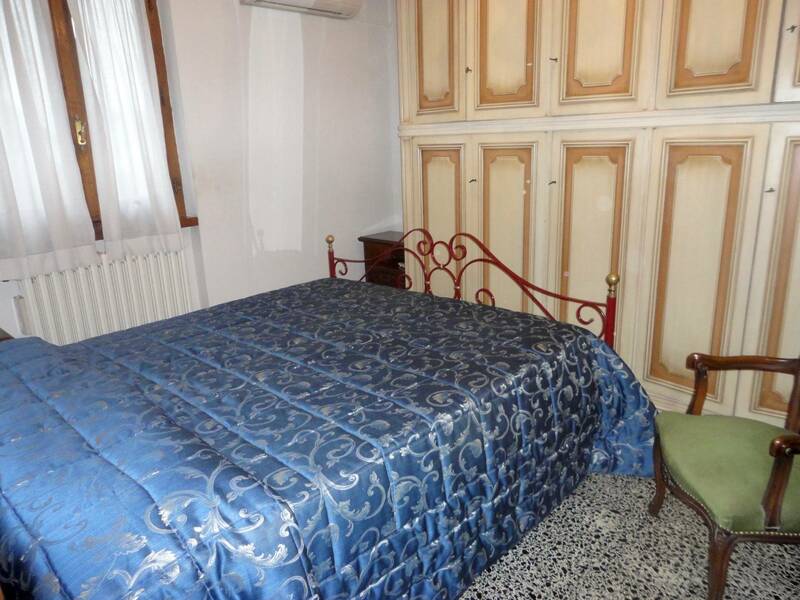 Forte dei Marmi, central location within walking distance of the beach, villa for Sale with garage. 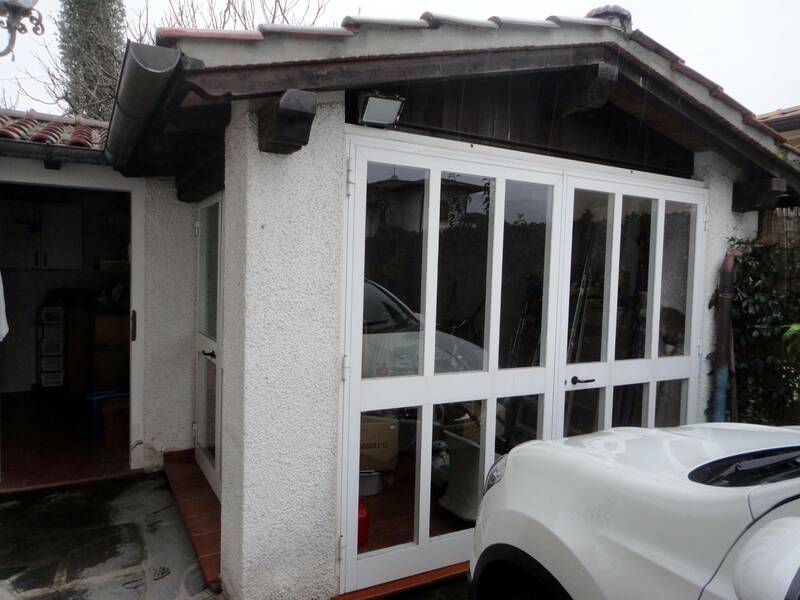 Ground floor: garage, double bedroom, bathroom. 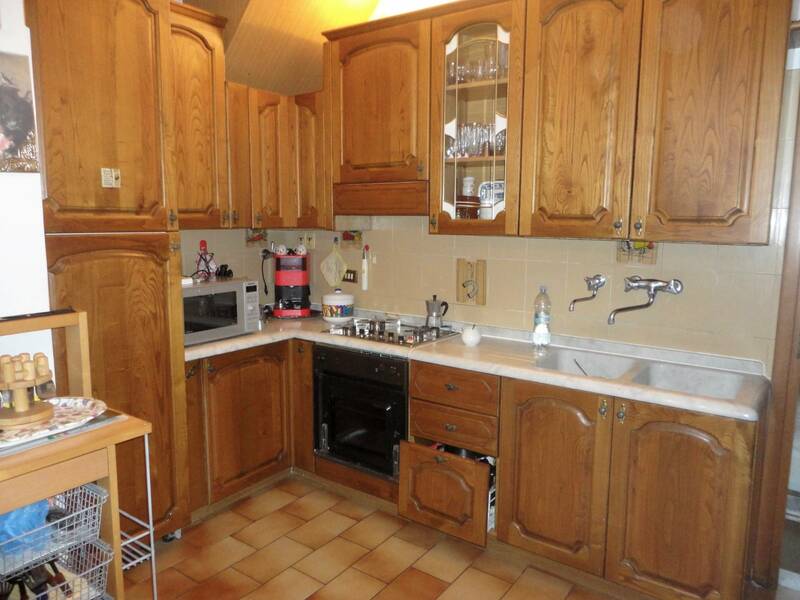 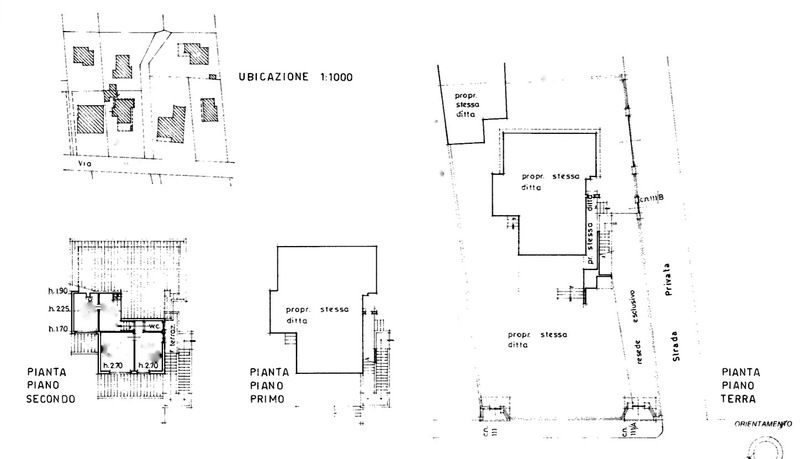 Ground floor: kitchen, living room, bathroom. 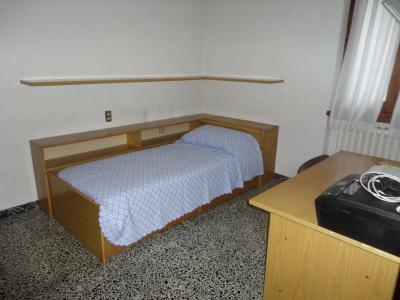 First floor: double bedroom, twin bedroom, single bedroom, bathroom. 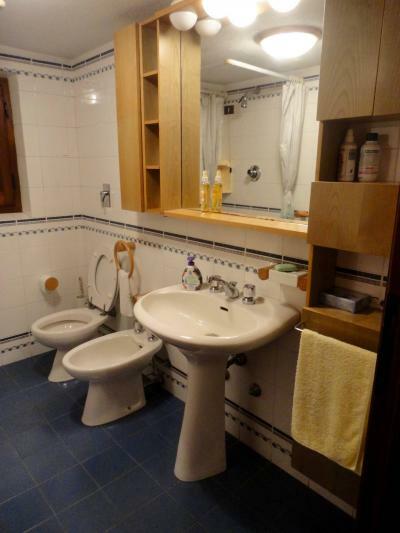 Second floor: bathroom, three bedrooms. 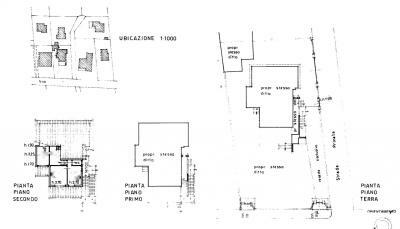 Garden 500 sqm.